Dear, thank you so much for posting this good image! 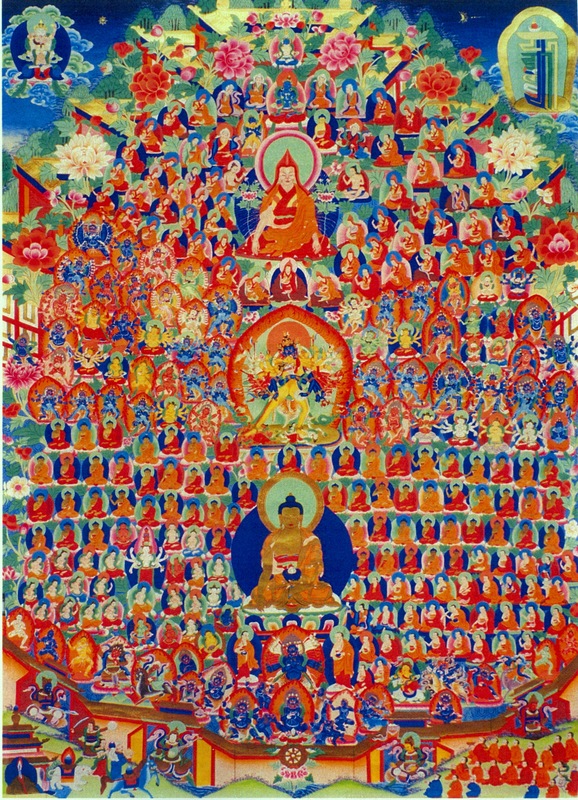 We are practicing the Jonang Kalachakra-Ngöndro in Graz since last year and we had an image with much worser resolution. Great happiness to be able to see now all details of the Jonang field of merit. My teacher has a blog in both English and Spanish, and that post was a re-post from his English site. If you want to check them out they are http://www.greatmiddleway.wordpress.com and http://www.granviacentral.wordpress.com. He is amazing!